Waterpower is the wholly Irish-owned company that helps you save money and the environment. Based in Kanturk. Co. Cork, Waterpower was established in 2003, harnessing the power of water, wind, solar and biomass at generation plants across Ireland to deliver low-cost electricity to residential and commercial customers nationwide. WaterPower operates across three different aspects of the renewable energy business – supply, purchase and support. First and foremost we are a licenced electricity retailer, regulated by the Commission for Energy Regulation (CER) where we supply homes and business with electricity. Secondly, we work closely with those that generate renewable energy themselves (hydro, solar, wind and biomass) and purchase their excess electricity to feed into our network. Lastly, we work as consultants to support those wishing to build their own renewable energy projects. When Dan Twomey wanted a better way to heat and power his house, he decided to do it himself. 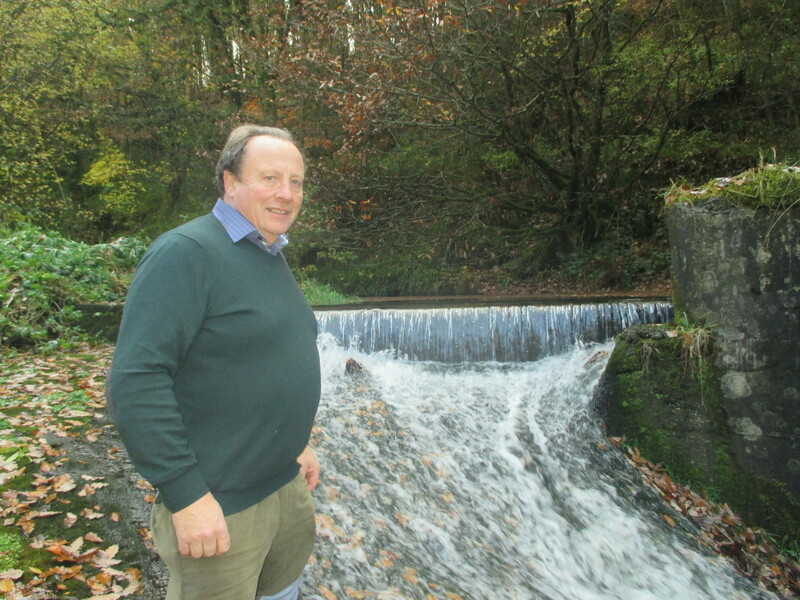 A qualified electrician, Dan built his first hydroelectric station in 1985 to provide electricity, heating and hot water to his home in Banteer, near Kanturk, and it was that pioneering spirit of resourcefulness that drove him to start designing and building hydro stations throughout Ireland, from Belfast to Kerry. He founded Waterpower Engineering Ltd. in 2002 and secured a licence from the Commission of Energy (CER) to trade excess energy in 2003. This means that Waterpower can purchase electricity from other small renewable electricity generators on a co-generation basis as well as selling the electricity Waterpower produces itself. Waterpower operates a local hydroelectricity station on the river Lee in Cork and remains a privately-owned Irish company based in Kanturk, so you will always get through to a local expert who will happily explain your bill and help you save on your energy costs. We currently employ 7 local people directly and are looking to grow that even more. So if you want to help local enterprise and save on your electricity bills at the same time, contact our sales representative Josephine on jvaughan@waterpower.ie or 086-061-8766.